Truck drivers keep Veritiv moving every single day. 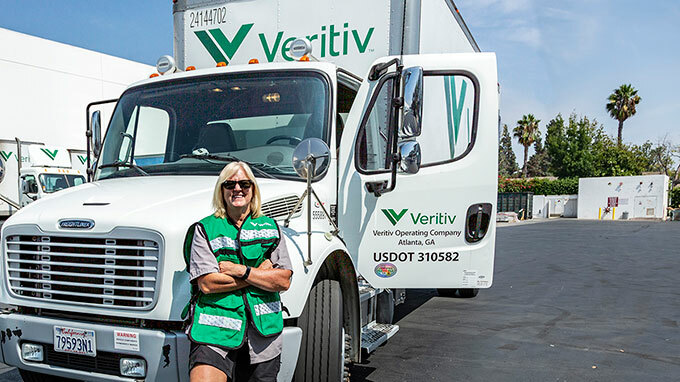 We are thankful to all of our 1,046 drivers who go above and beyond for our company by committing to the Veritiv Values of Customer Focus and Operational Excellence. We understand that our drivers are critical to the success of our company and that they are the face of our business. 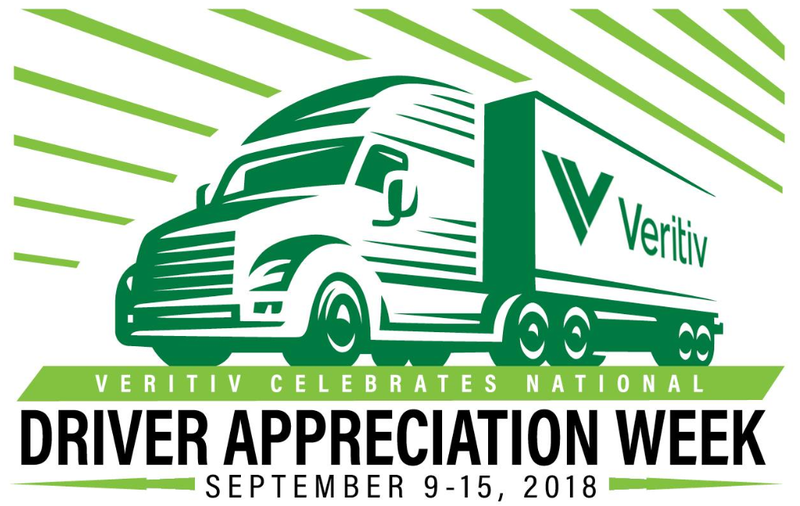 This week – and all year long – Veritiv thanks our hard-working truck drivers for tackling this most demanding and important of jobs. Thank you, drivers, for all you do! Want to join our dedicated pool of drivers? We offer some of the best training, compensation, equipment, and hours in the industry.